I'm so excited that you're ready to start your essential oil journey! You can get started with your doTERRA essential oils is just 3 steps! Follow along below, and within minutes you'll have started the journey that's going to bring an amazing and simple tool into your house for you and your family to use. The most popular starter kit! **You can also choose a custom enrollment order. To do this, please click here to contact me and I'll help get it set up. Follow the steps below in order to complete your first purchase. *Depending on your country, there might be some additional options than the steps below. Choose your preferred language and country where you live. Choose 'Local Order' if you want your kit in your local currency and shipped from your country OR choose 'International Order' if you want your kit from the United States, paid in US currency (there are different enrollment kit options from the US than some countries, which is why you might choose to order from them instead). Shipping will take longer if you're ordering not from your own country. Complete all required information on the 'About Me' page. NOTE: if the 'Enroller' field is blank, please enter my ID number 1652739 to join my personal team. When you click on 'Verify ID', it will show my name Jackie VanderLinden. Choose your kit from the top (scroll left and right to see all the kits available from that country). Feel free to add on any additional products in the boxes below the kit choices. Then enter your payment address information. **Optional**: You have the option of setting up a LRP order immediately after purchase. This is not required, but is the best way of continuing to purchase your ever-growing wish list of other oils and wellness products. This can be set up or deleted at any time with no cancellation fees, and is like Air Miles on steroids. 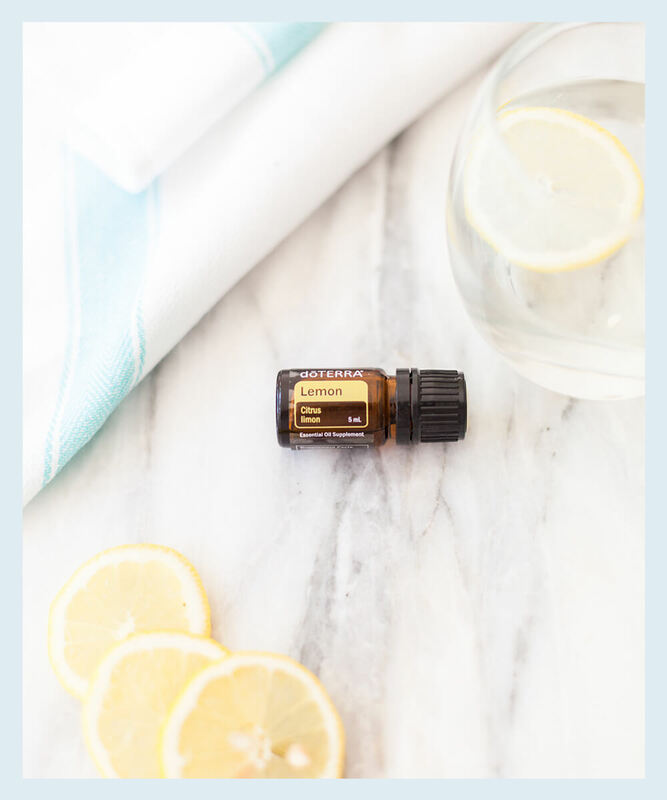 I can help you set this up after you get your oils, so don't worry if you skip this step for now. Get excited because the day your oils arrive, it's going to feel like Christmas morning! A welcome package that'll include some amazing goodies to support you on your new journey. An invitation to spend 30 minutes with me customizing your daily health plan using the oils and other wellness products you purchased. No cookie cutter plans here! You get customized advice from yours truly, a Yoga Teacher, Personal Trainer, and Health Coach, with over 10 years experience in the wellness industry. A super active Facebook group with giveaways and challenges to help you live your healthiest life possible. There is definitely no shortage of support for learning how to use these amazing oils and living your best life. I'm so excited to see the next-level you emerge!